First things first – you need to be very careful about your color choices. The thing about being fashion forward with your interior designs is that you need to be on your A-game while keeping up with the color trends. You can check out Pantone’s color of the year, and appraise all the trendy interior designs to get a gist of which color to choose. 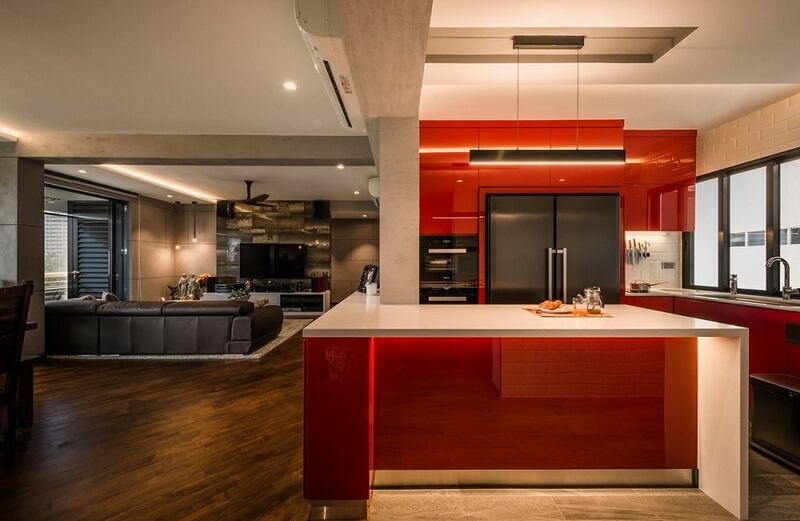 The red kitchen in this image is an excellent example of how to be bold and confident with this color choice. Adding personality to your interior designs is one of those things that automatically make them seem customized and up-to-the-minute. So when it comes to material application and accessorizing, don’t be afraid to go all out. Be as bold and as charismatic as it feels right to be. You’ll definitely make the best out of it. 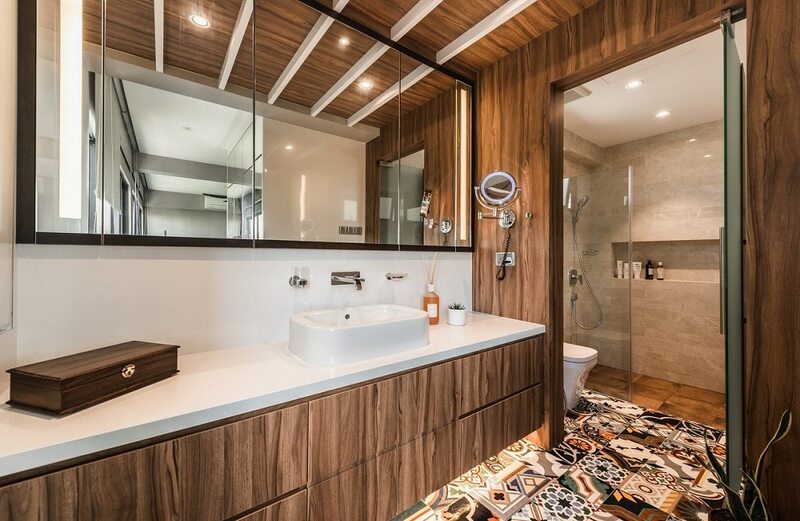 When it comes to furnishing a fashion-forward interior design, it’s always best to merge function with trendiness. There’s no use selecting furniture that you’re never going to use, so don’t compromise comfort for aesthetics. Instead, find the trendiest version of the things you are going to use – bean bags, shelves, stools, etc. – and make the best of them. 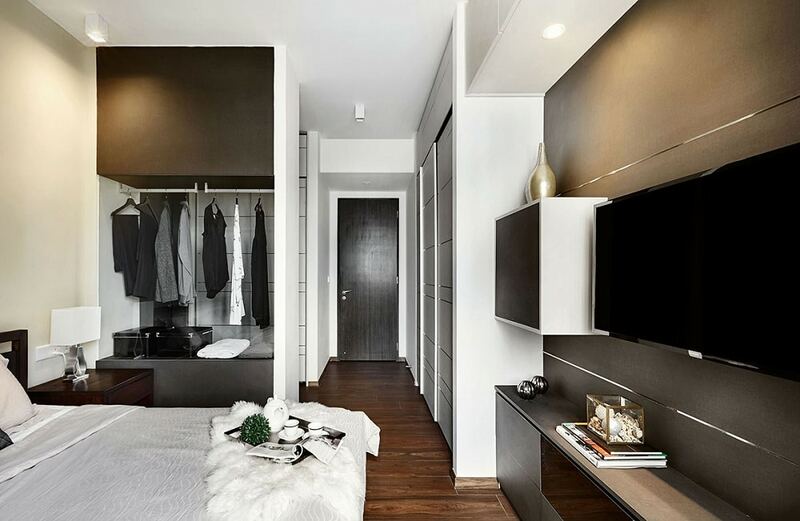 A fashion forward interior design always features the best of the res of your tastes. So if you’re a collector, then featuring this collection is definitely going to add a lot of panache to the space. For example, even if you’re a fashionista who likes collecting clothes, you can go for a transparent wardrobe to showcase your collection. 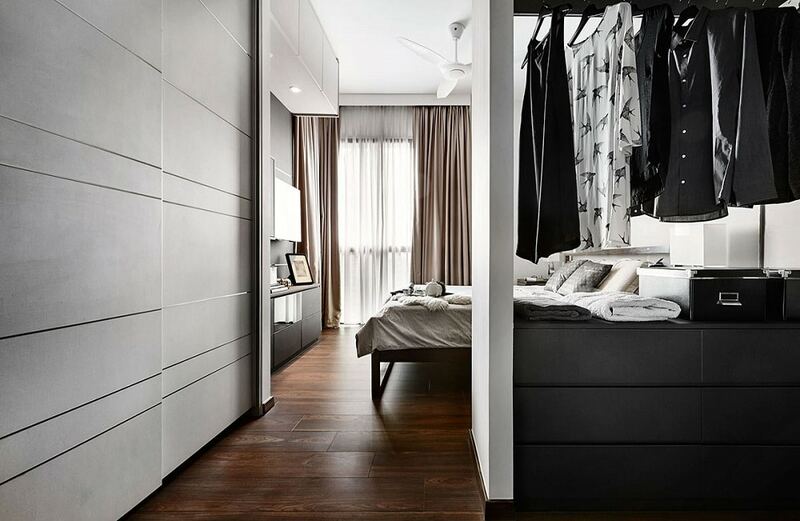 You always need to keep on top of all the latest-greatest interior design trends to create a fashion-forward space. However, it’s best to cherry pick ideas that are long-lasting, and have the potential to become timeless. If they simply go out of style, your spaces are going to look outdated.